The Monastery of Our Lady and St Bernard is the home of a community of eight Bernardine Cistercian Nuns. We follow the Rule of St Benedict and are part of the Cistercian family. 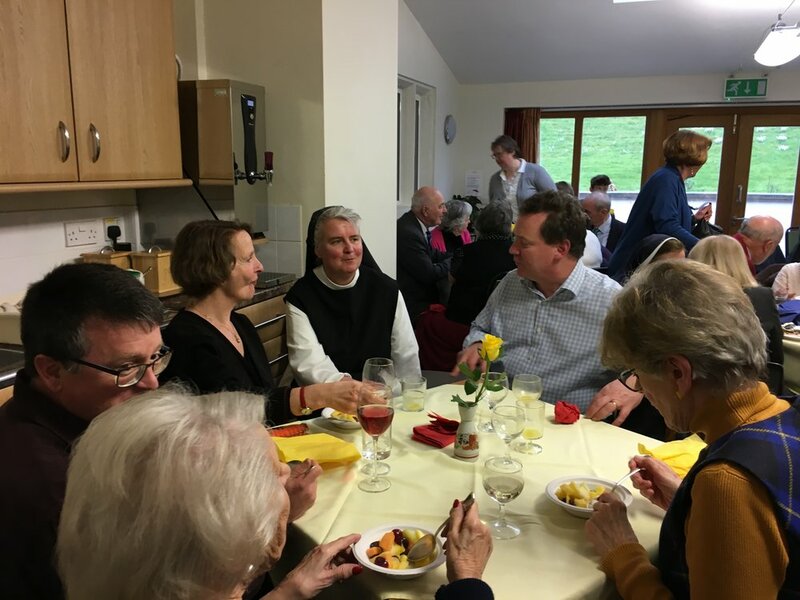 Situated in the hills of the south Cotswolds, in a designated area of Outstanding Natural Beauty, the Cotswold valleys and hills enhances the peace of the monastery which is conducive to our life of prayer. 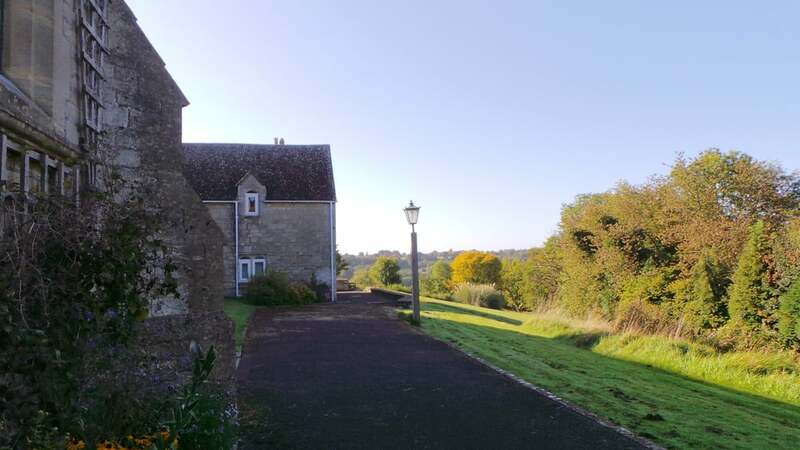 Our guesthouse reflects the simplicity of the Cistercian way of life and, at the same time, is warm and comfortable. 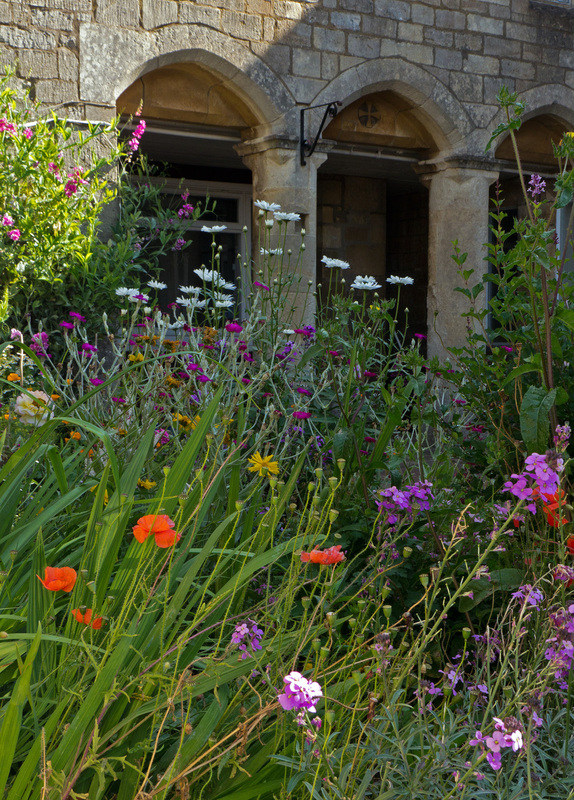 We welcome all who wish to ‘come away for a while’ from the hustle and bustle of everyday life to benefit from the peace of the monastery and from the lovely surrounding countryside. Our activities are many and varied but the sole aim of our day and of our life is to respond to God's call, seeking him and preferring nothing to his love. 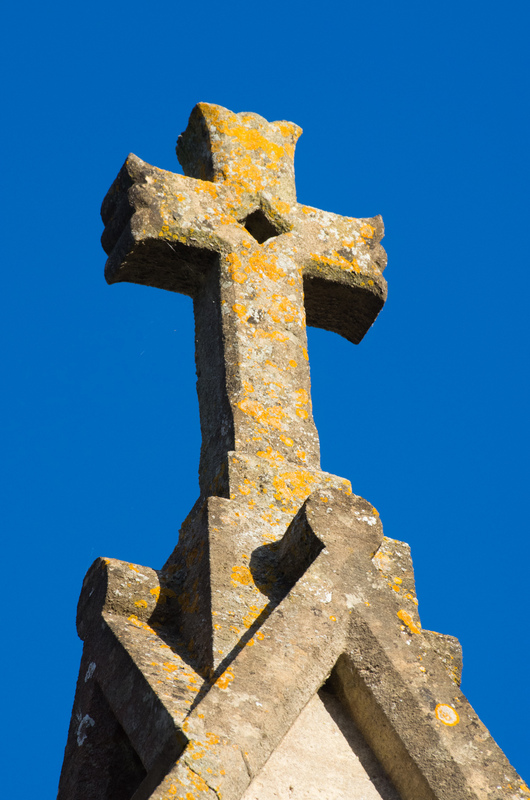 Each day is structured around the liturgy which draws us together in prayer as a Community. The Monastery was founded in August 2006 by seven sisters from Hyning and Slough. We were warmly welcomed into the Diocese of Clifton and started our work of hospitality. In 2008/9 a major building project adapted the building to our needs and enhanced the facilities we can offer.